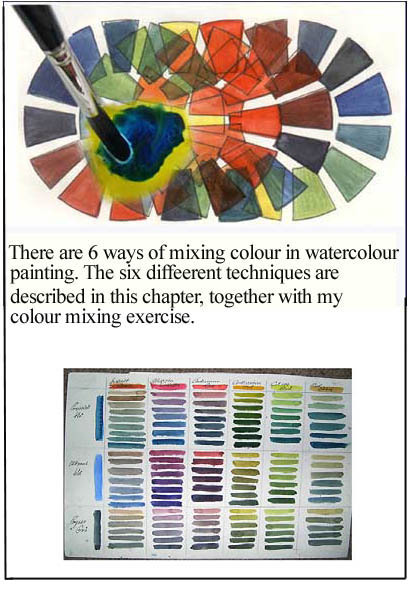 Watercolour book - as an E-book! 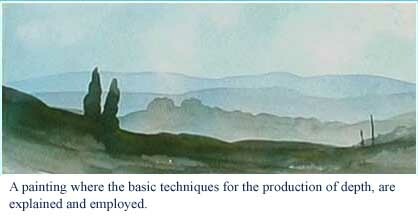 2. edition - improved with extra illustrations. 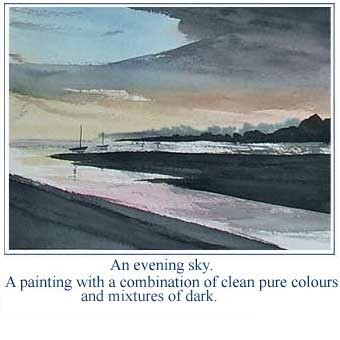 includes video clips of watercolour technques. - no waiting for the postman! 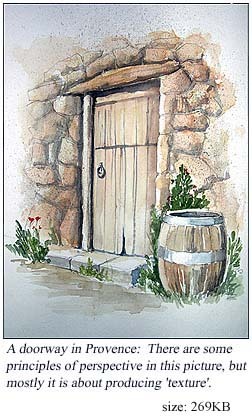 Alek Krylow grew up in England, in a Polish family. 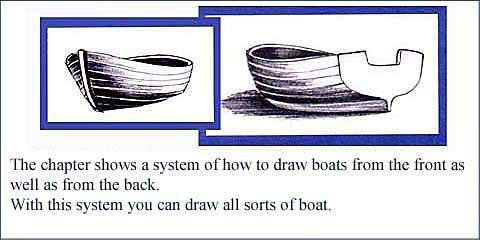 He has been drawing since childhood. He was educated as a biologist. 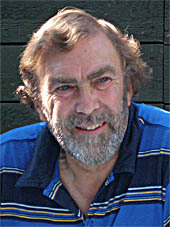 On moving to Denmark in 1980, he began illustrating biology and later, other books. 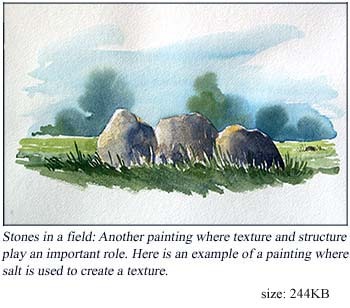 as well as other watercolour teachers in drawing and watercolour techniques. 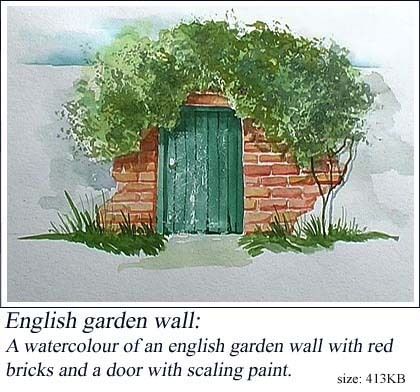 Alek has produced 21 watercolour teaching videos in Danish. 2 of these are available in English. 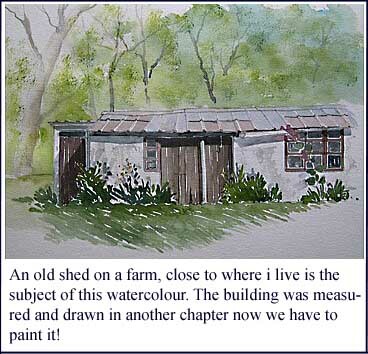 He has written 2 books on watercolour techniques. 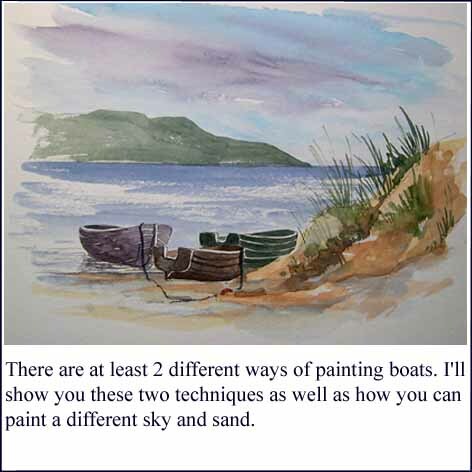 An English version of one of these books is available as an e-book. 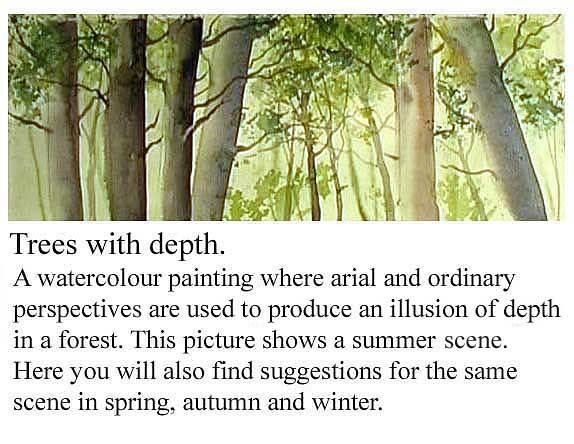 This book is an E-Book: "Watercolour - a book of watercolour techniques". 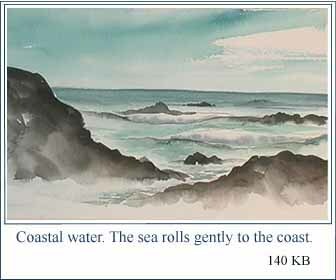 Watercolour Book in English as an e-book. 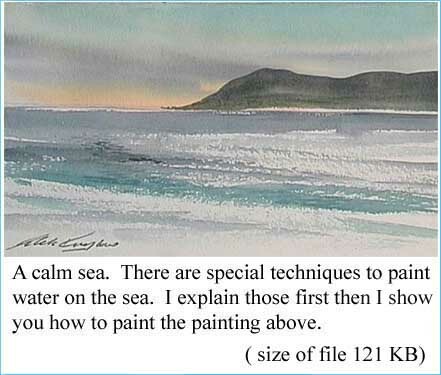 "I have received your ebook, and am beginning to read and practice my painting. 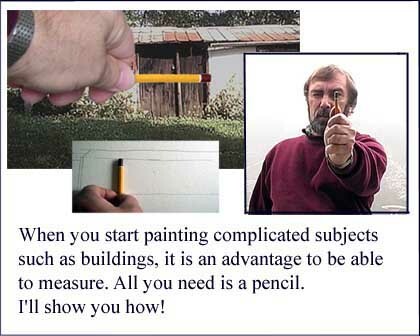 There is plenty of useful information that I have never encountered before. "Ok...thanks, is a VERY VERY good book. Why you not live in Switzerland, so I can learn direct from you..."
Hello Alek, "I received the DVD and ebook this weekend and I want to thank you for sharing you're knowledge. 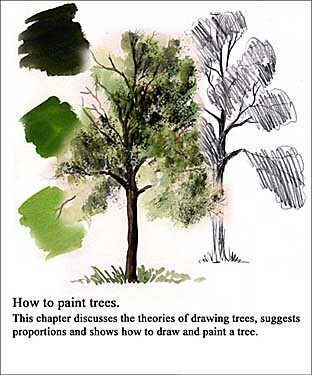 with the exercises concerning color and perspective. Maybe one day you will find me as a student in one of your workshops". With Paypal You decide which currency you pay! Pay by Paypal and the book will be sent to you by e-mail. the ebook could end up as spam! To pay by Paypal: Go to Paypals homepage and open an account. Transfer the price (15 USD or 13 Euros) to my email address. When I have been informed by Paypal that the payment has been made - I will, at once, e-mail you the ebook. 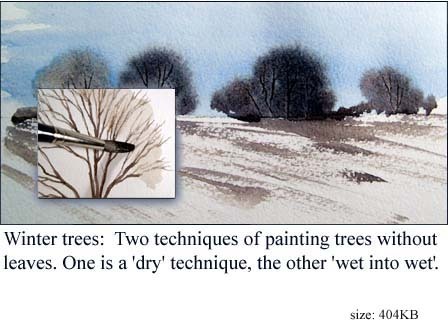 Buy the book "Watercolour - a book of watercolour techniques" as a CD - price is 15USD + shipping. Buy the CD book and any one DVD together and save money! 25 Euros /25 Dollars - plus shipping. 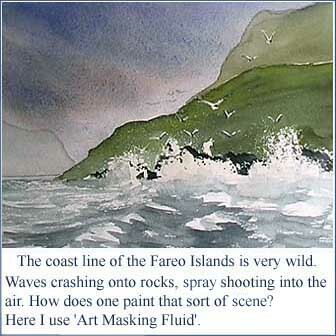 My other ebook: 'Travelling with a Brush'. An artists journey through Indonesia. - costs 10 Euros. 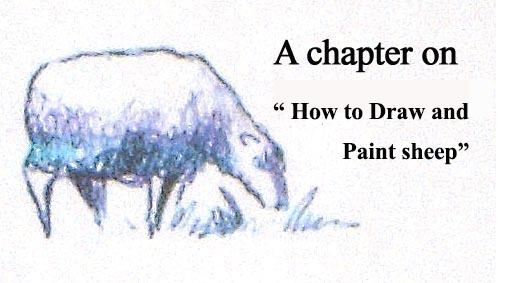 The 22 Chapters included in the Watercolour E-Book. 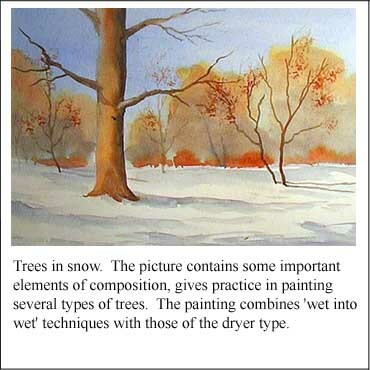 Learn the techniques by painting pictures! 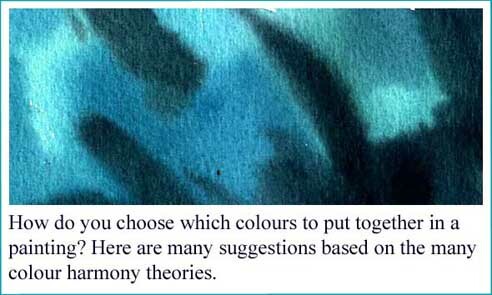 Plus 2 new chapters: "Which materials to buy" and "A question of water". Some of my Teaching Films on UTube.